This weekend we took a break from wine tasting and visited sites near the Finger Lakes. 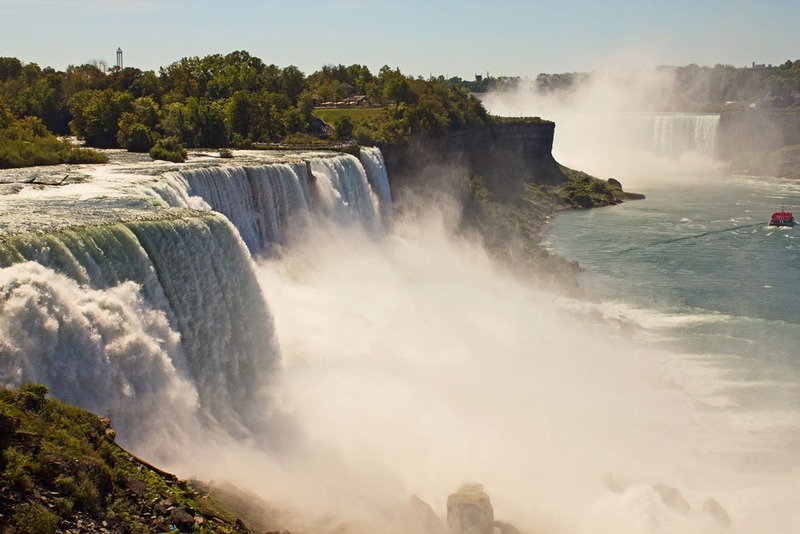 Niagara Falls was of course stunning and powerful. 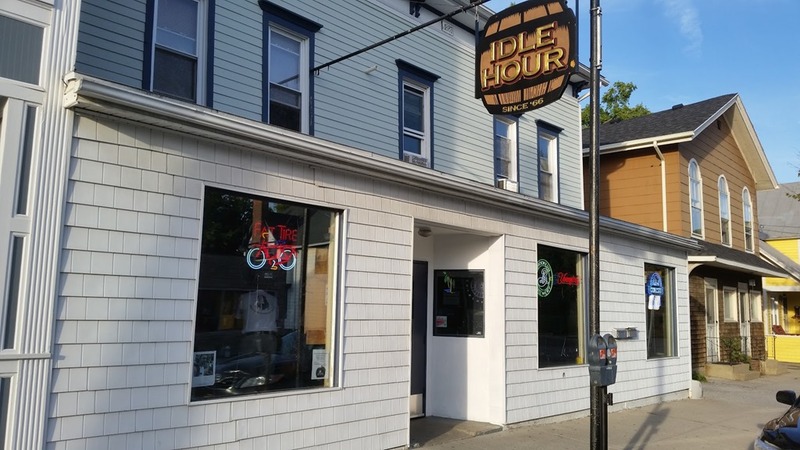 I also paid a visit to my Alma Mater from the late 60’s, SUNY Geneseo, and was thrilled to discover the bar that was a before-and-after class ritual is still there. 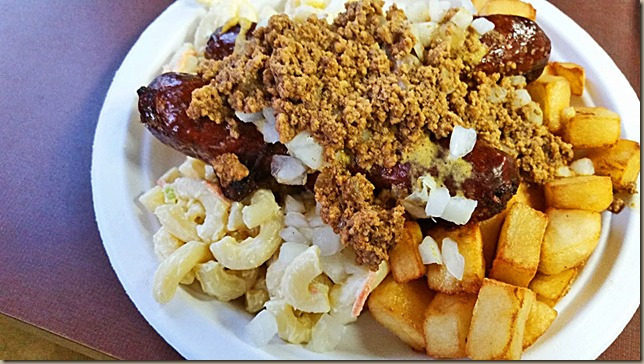 But the highlight of the day, the attraction that put “the Falls” to shame was Rochester’s essential dish—the garbage plate. None of the parts are remarkable; they are in fact worse than ordinary. But the combination, when the fat, mayo, sauce and mustard all kind of melt together, is surely greater than the sum of its parts. And as far as I know to get one you have go to Rochester, N.Y. 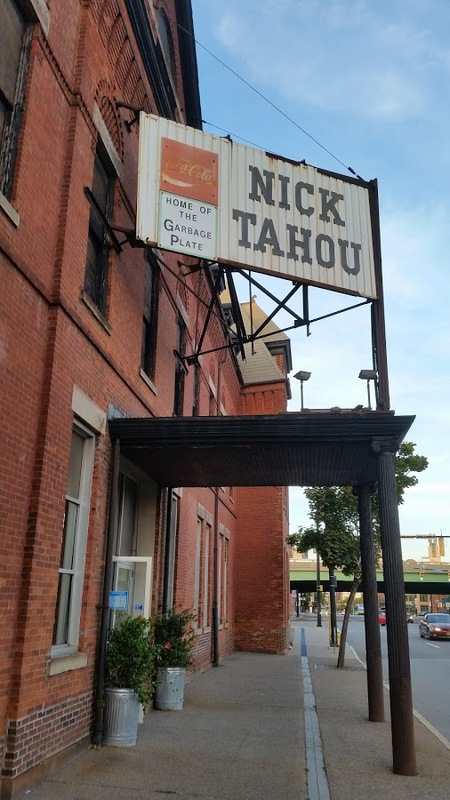 It was invented at Nick Tahou’s Hots about 50 years ago which is the version I sampled, another venerable institution still going strong. Nick is now among the dearly departed but his legacy lives on, a legacy that us lesser mortals can only hope to emulate. Cross posted on Edible Arts on 9/19/2016.